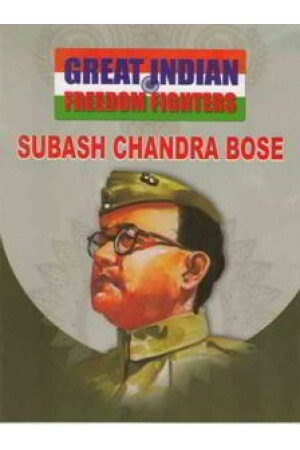 Subash Chandra Bose, full of partiotic fervour and nationalistic zeal was a leader in every sense. Even after many years of his supposed death in an air crash on his way to Tokyo, he is still fondly remembered as a vivacious, young national hero, who, by his revolutionary idals stirred the hearts of the youth. he wa a fiery orator who could sway the young and made a deep impact on the minds of the Indian people.